And enjoy your brand new and top-quality 2006-2008 Toyota RAV4 Clear Fog Lights Kit today! 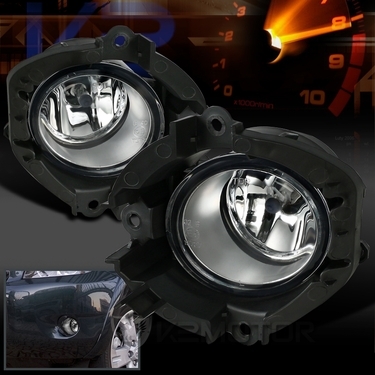 Brand New 2006-2008 Toyota RAV4 Clear Fog Lights Kit. 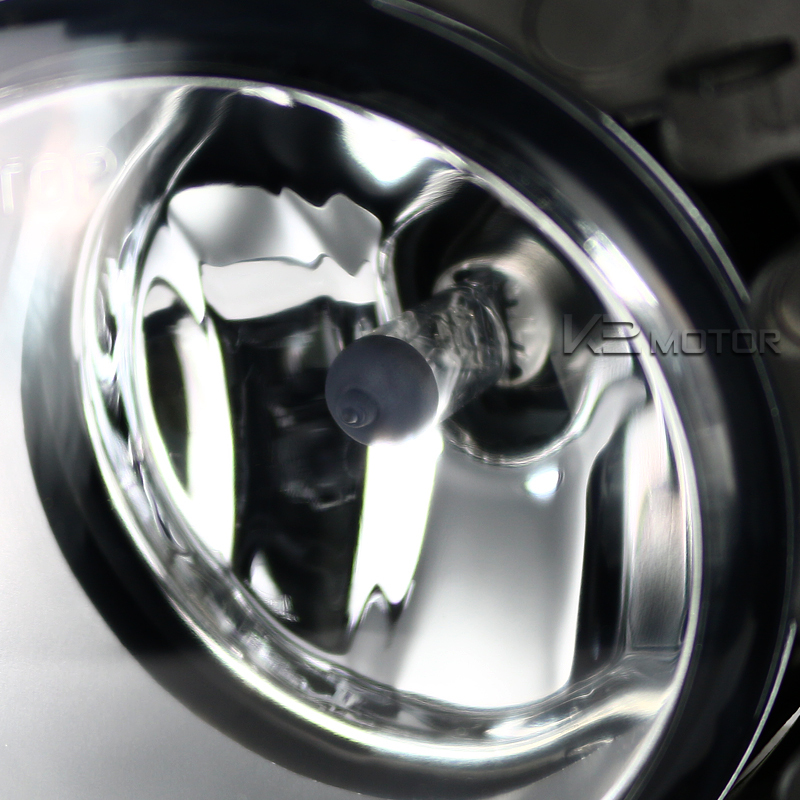 These high quality fog lights are designed to enhance visibility during night time, dense fog, heavy rain, and snow condition. 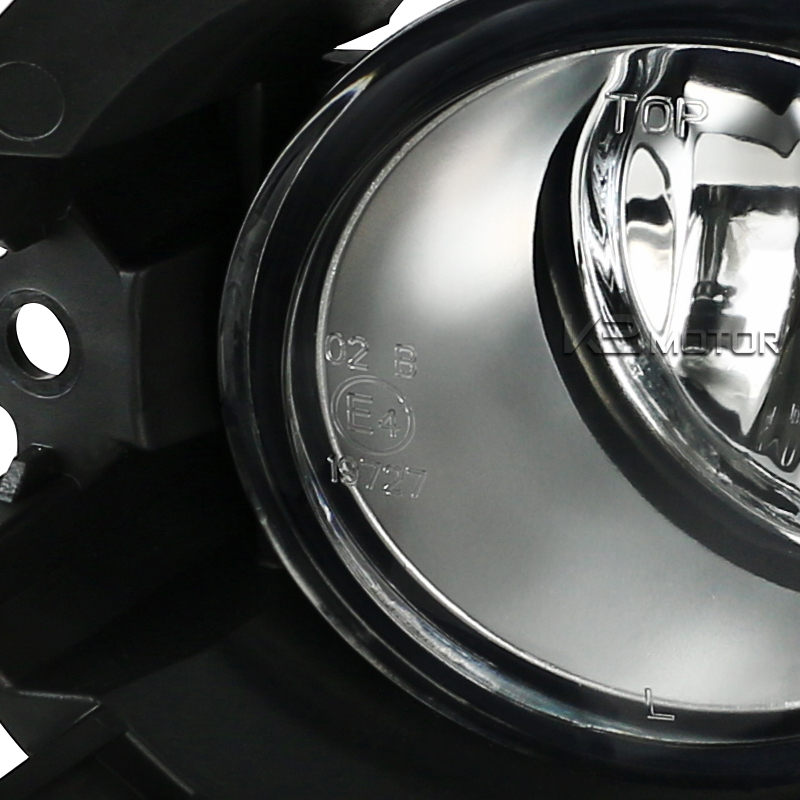 Manufactured with materials that exceed strict OEM requirements, the fog lights kit features easy installation while providing water proof and shock resistant construction.